From concept to delivery, including design, production and everything in between, our Direct Mail Services go beyond just getting pieces printed and mailed. 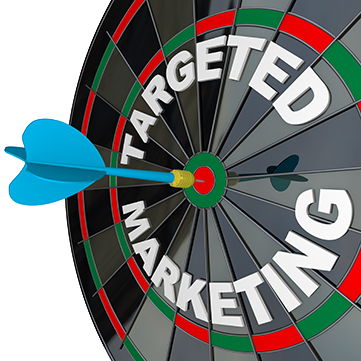 We help our customers create direct mail that produces results! Help Potential Customers Find You. Keep and Grow Existing Customers. Create Awareness, Up-sell and Cross-sell. The success or failure of any direct response marketing effort hinges completely on the quality of the list, and guess what. Not all lists are created equal! To get results you must go beyond the most incredible products or services, the most attractive offer, and even award-winning creative. You have to get the message into the hands of the right audience. 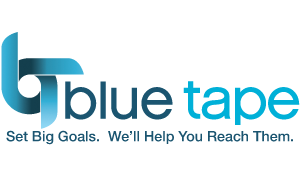 Blue Tape has experience and resources to provide the lists needed to accomplish that goal. Post Cards, Self-Mailers, or Multi-Element Mailers with letters, inserts and envelopes. Finishing services includes die-cutting, embossing, foil-stamping, folding and more.